A Success for a first participation ! 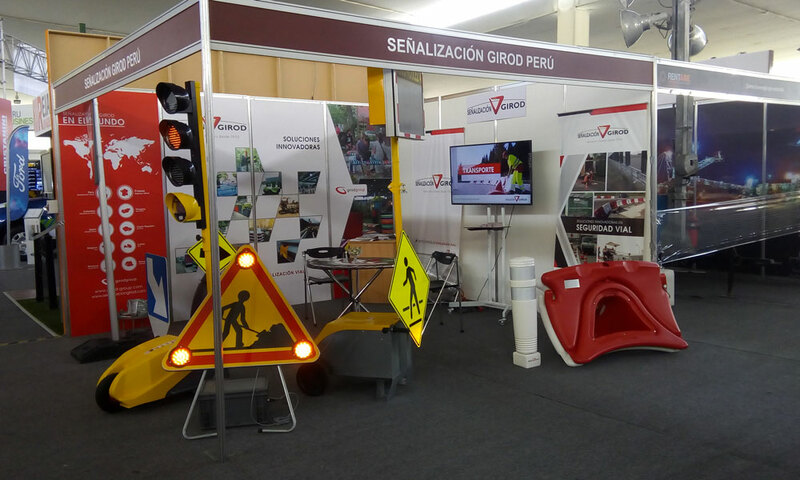 In an effort to further boost their growth and renown on the Peruvian market, our Peruvian subsidiary Girod Peru were on show for the first time at the 2019 suppliers’ exhibition from the 30th of January to the 2nd of February in Lima. They presented their range of temporary signposting, road safety and street furniture, and all of their products were very well received. 1180 mayors from around the country and more than 8000 visitors attended the show.